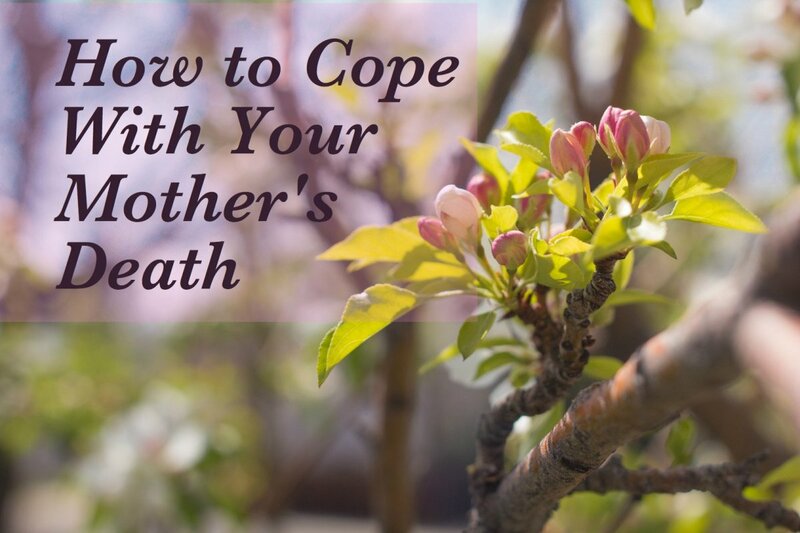 I experienced helping my elderly aunt and handling her affairs in her final years. 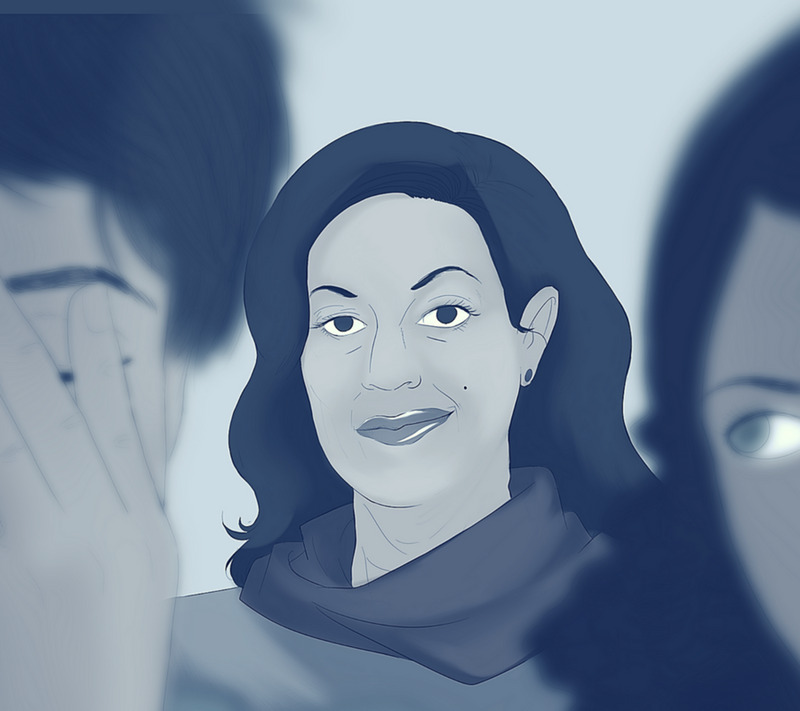 I share what I learned about the legal and social issues. My Aunt's wishes were to be cremated and have her ashes scattered over the ocean. Being Jewish, you might wonder why she would want to be cremated. Some people tell me they consider cremation the same as when the Nazi’s put our ancestors in gas chambers. My grandparent's were killed in the Holocaust. As a child of the Holocaust, I have a clearer understanding of the comparison. Killing by gas or other means is pure murder. Jews were tortured alive. Cremation, on the other hand, is a clean process performed after death. Even though we are Jewish and cremation is not acceptable by Jewish tradition, there is more to one's feelings that needs to be respected. I remember my father saying how he just could not imagine decomposing in the ground with worms crawling through his remains. This may sound morbid, but that’s how he explained it. My Aunt felt the same about being cremated. She once reminded me of how my father had spoken about it. Both my parents, and my uncle too, wanted to be cremated. All of them being close to nature, and being the kind of people who cared for the world and the environment, they all wanted to have their ashes scattered over the ocean. This was their way of being returned to the Earth. A green burial, if you think of that that way. So now after a long life (she lived to the age of 98) my Aunt was the last to go. My sister and I are the only ones remaining. My Aunt and Uncle never had kids. There were also no other living relatives related to my Aunt because her only sister was married to a man for only a short time before he was killed in a concentration camp. They never had any time to have children. As for my Aunt and Uncle, they wanted to travel. That was their life’s goal after getting married. So they decided not to have children. My Aunt wanted her friends to come to pay their respects. So I made plans with a funeral parlor to have a wake. Family and friends attend a wake to chat and share memories of the deceased. It is also a time to comfort one another. I also arranged the funeral. Being that she was being cremated the funeral was simply for family saying last goodbyes before the cremation. We had a huge turnout at the wake. Many of my Aunt's friends had already passed away but many of my friends and my sister’s friends knew my Aunt and knew what a wonderful person she was. So they came. According to the Jewish tradition when someone dies they are to be buried as soon as possible. There is no viewing and no wake, just a quick funeral. I was surprised that one couple, who were good friends of my Aunt's, did not show up. I imagine it was because they were Orthodox and probably did not approve of the decision to be cremated. But I remember that they came to my Uncle’s wake and funeral many years earlier. So who knows what really happened. 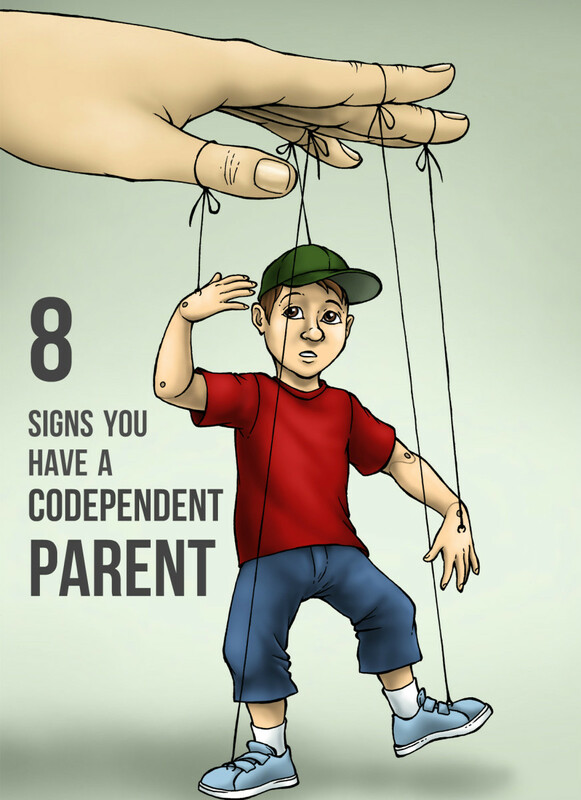 My Aunt had tried to tell me something about them when she was on her deathbed a few days before she passed. But she wasn’t in any condition to make much sense, and I really didn’t know what she was trying to tell me. I think she knew they would not want to show us any signs of respect. Too bad that friends can’t look past that. What Can I Use to Sprinkle Her Ashes at Sea? My sister and her husband had to return home in another state before I could arrange to carry out the last of my Aunt’s requests to have her ashes returned to the Earth by scattering over the ocean. Being that I had to do this on my own, I ordered from Amazon a book on Creative Ways to Scatter Ashes. I needed to hire someone with a boat. 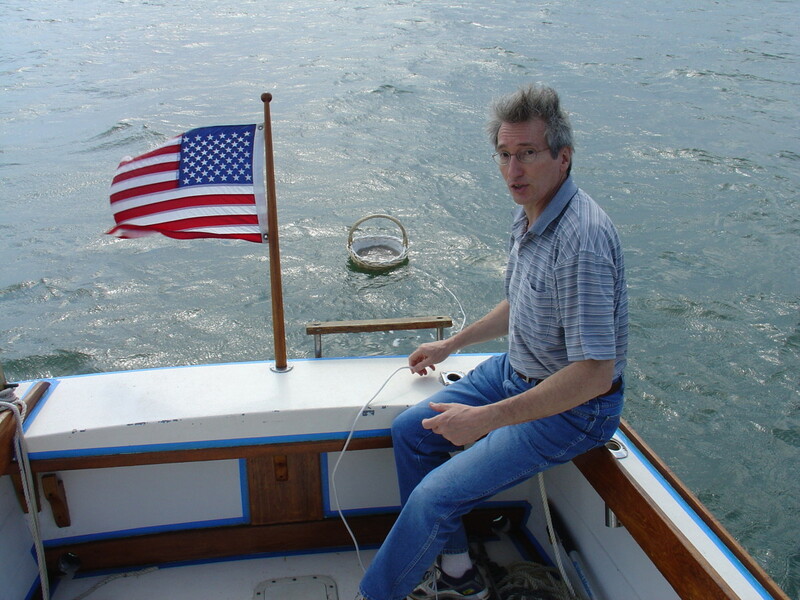 Searching the Internet, I found someone who brings people out in his boat to scatter the ashes of a loved one. He had two options: Either have him do it for you at a small fee, or go with him for a much higher fee. He probably does it for many in one trip when he does it alone, which explains the large difference in the fee structure. After all, it’s a long trip. You see, in some States there is a law against scattering ashes over land or at sea. That’s how it is here. So we had to go out far enough that we were in international waters. Since my sister already had gone back home, I took care of this myself. I chose the option to go on the boat and do the scattering myself because I wanted to be sure my Aunt was being treated properly. Nevertheless, I also wanted to go because of my love for her, why turn her over to a stranger. I arranged to meet him at the location were we start out journey out to sea. When I arrived early in the morning it was thundering and lightning. He told me we had to wait, as it would be dangerous to be out at sea during an electrical storm. We watched the display nature had put on for us. Watching the storm over the water was very surreal. I got to see the various weather patterns. In some spots the heavens were spewing heavy rains down from clouds. In other spots I could see various cloud formations spinning around, making images in my mind. Seeing lightning strike water was extremely amazing. After an hour or so the storm had passed. It was still cloudy and wet, but no thunder or lightning. So he told me "we can leave now." As we traveled farther and farther out to sea I could see the land formations that I knew so well, but never saw from this perspective before. Eventually land was no longer in sight and he announced to me that this is a location where we can scatter the ashes. 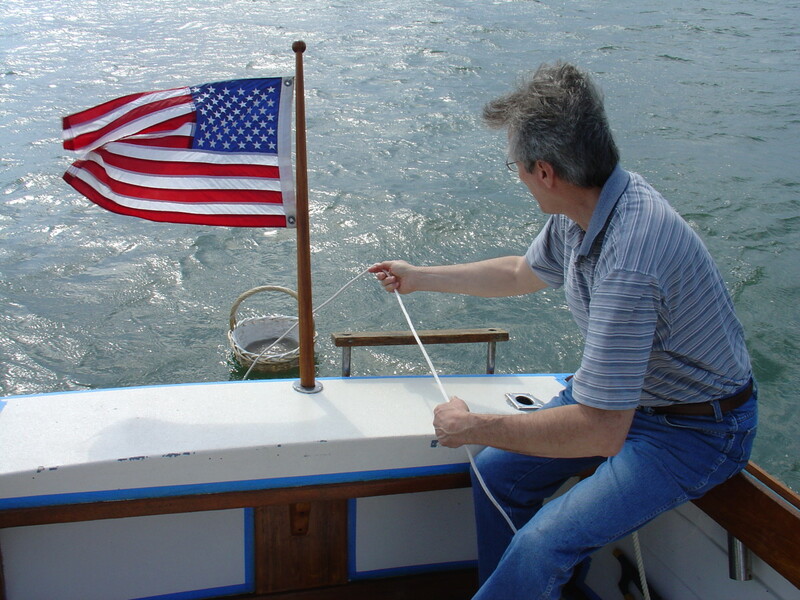 Local laws did not permit scattering ashes, which is why we needed to be out to international waters. I asked him to take pictures of me with my camera while I performed the ceremony of scattering her ashes. And I must say, I was very pleased how they turned out. He did a great job catching the whole event as he instructed me what to do and how to do it. 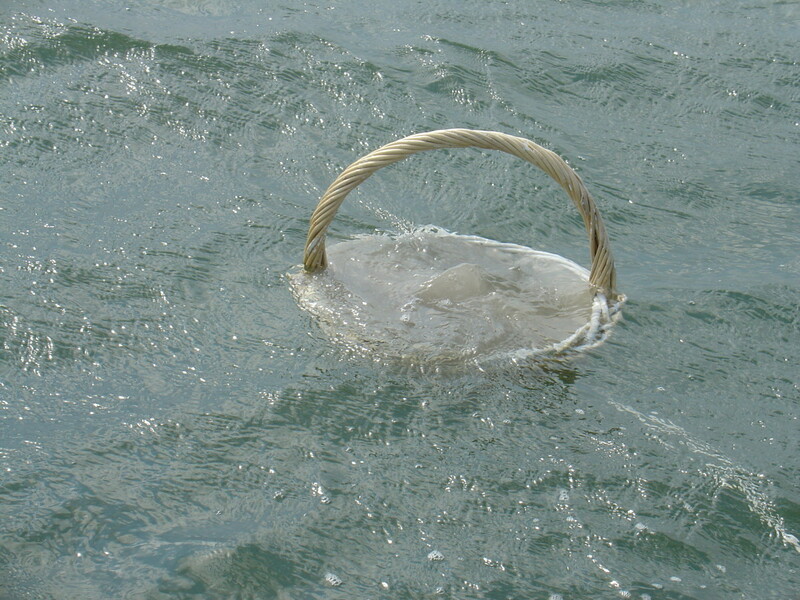 He had made a basket that is used to place the ashes in the water so that the sea can capture them in a calming a surreal way. The first thing I did was open the plastic container that the crematory provided with the ashes and I placed the ashes in the basket. There is no need to purchase an urn if the ashes are going to be scattered anyway. Sometimes the ashes are sealed in a can. My Aunt’s ashes were in a sealed plastic bag inside a black plastic container. My Aunt was proud of America, as it was her safe haven ever since she escaped the Holocaust. So I let her sit next to the American Flag for a while as I said my prayers and just wanted to be with her for a while before saying goodbye. The strength of the prayer brought out the Sun momentarily as you can see from the shadows. The storm that had been through the area was still making waves and tossing us around quite a bit as I prepared to let her into her final resting place. I had to hold on with one hand while I held on to her with the other. It was her way of letting me feel the strength she had had throughout her long and difficult life. 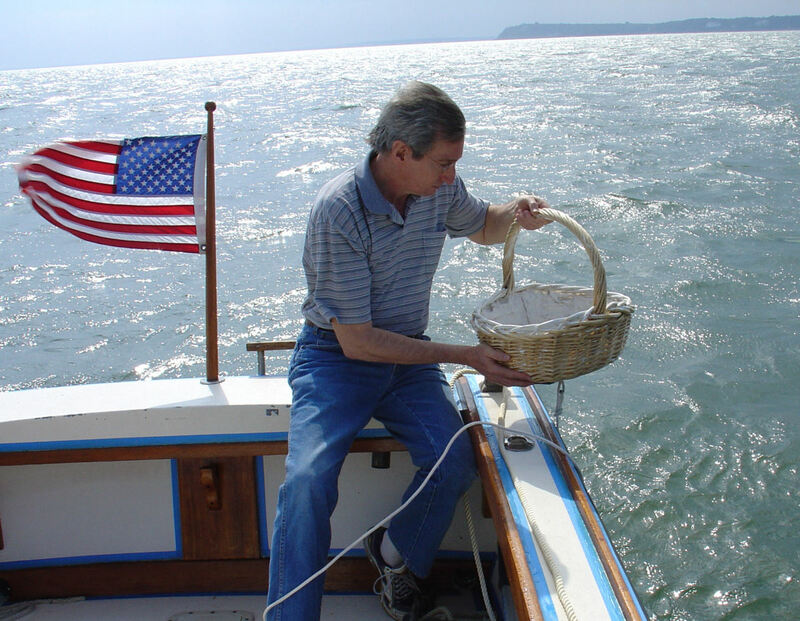 I tied a rope to the basket before releasing her to the sea. 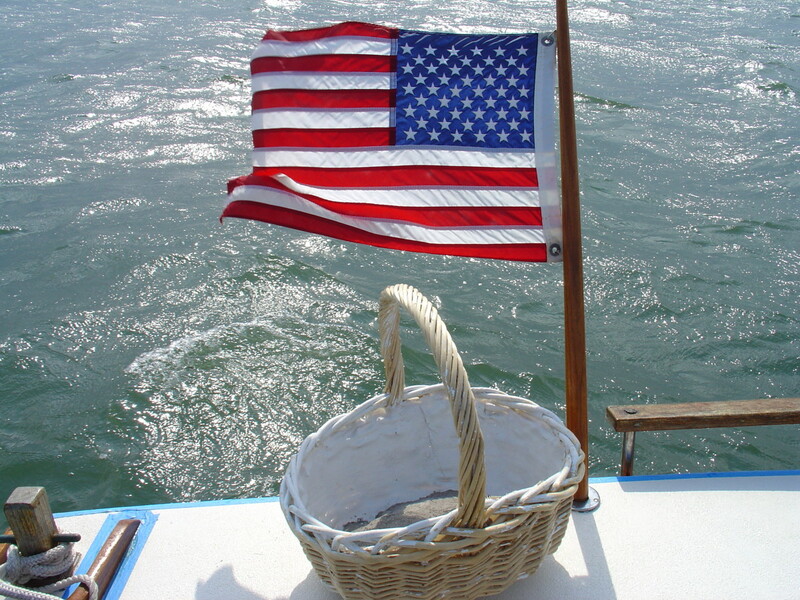 The purpose of the rope was to pull back the empty basket after her ashes are free of it. Scattering ashes is a clean and environmentally correct method of burial. Only ashes are returned to the Earth. That's why I needed to pull back the basket after I'm done. Letting her drift away from the boat. This was the hardest part of it, as I knew there was no turning back. What was I thinking? There was no turning back anyway. Life is over. I will miss her. Many people will miss her. She was so special. She was kind and she was caring. No doubt why she lived so long. The basket started sinking as I realized she would finally be peaceful. The winds started to kick up just as she sank beneath the sea. I could feel it at the top of my head. Almost like some energy force pulling up on my hair. There she goes. Peacefully becoming one with the world. The last few years of her life were so difficult because her frail body was getting so weak she lost all quality of life. The problem is that she was totally aware of that fact because her mind always remained strong. Suddenly the heavens opened up. The clouds from that dreary storm had parted and the light from the warm Sun shown down over the whole area where I had just released her to the world. My Aunt could now be peaceful. Now she could rest and be with the world and with her husband. I know my Uncle's ashes were somewhere around there too. Together they loved to travel and see the world. Now they can do that again. Only this time they are closer than ever. But I can still see. I never gave up hoping. 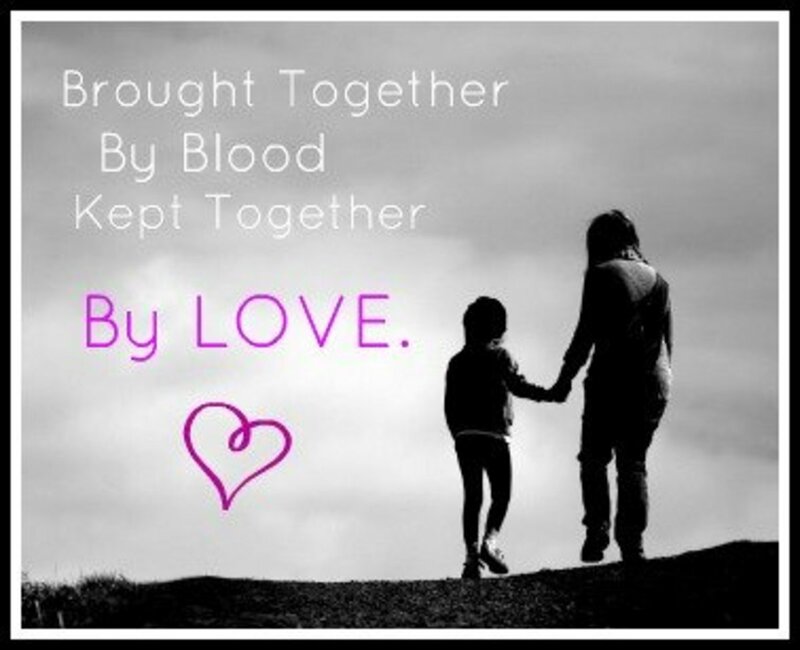 I never gave up on thee. to have your sun shine for me. I do not want to use a basket to scatter the ashes. 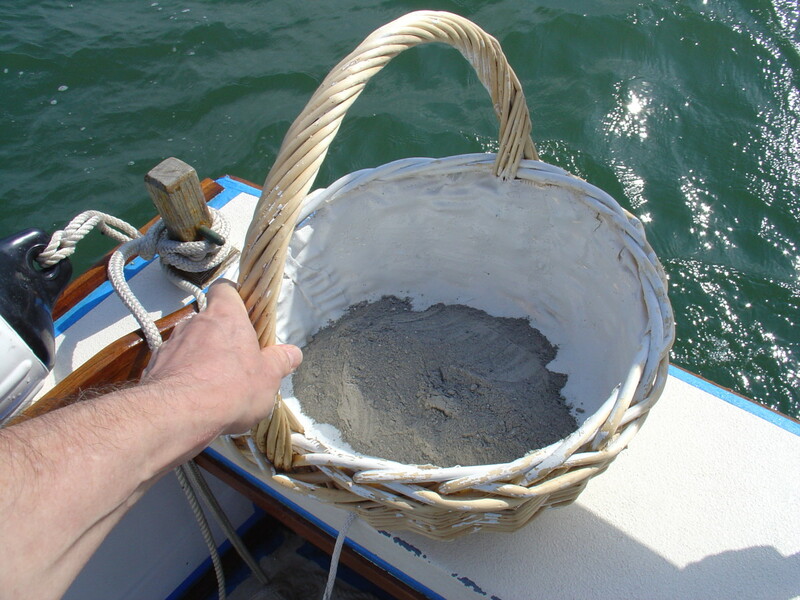 Is it ok to pour the ashes from the boat from small containers? That way each family member can release the ashes one person at a time into the sea. Sure, it’s okay to pour the ashes from individual containers rather than placing them in a basket. I actually did it that way years earlier for my mom. It’s just a matter of choice. Allowing each family member to pour some ashes is a great way to provide closure for each one. 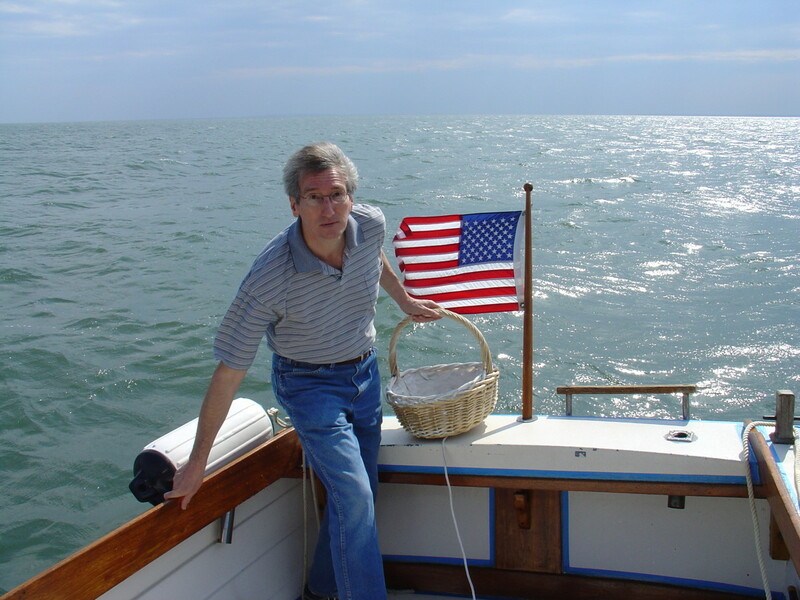 I am taking my husband's ashes to the Manahawkin beach area in New Jersey in August. 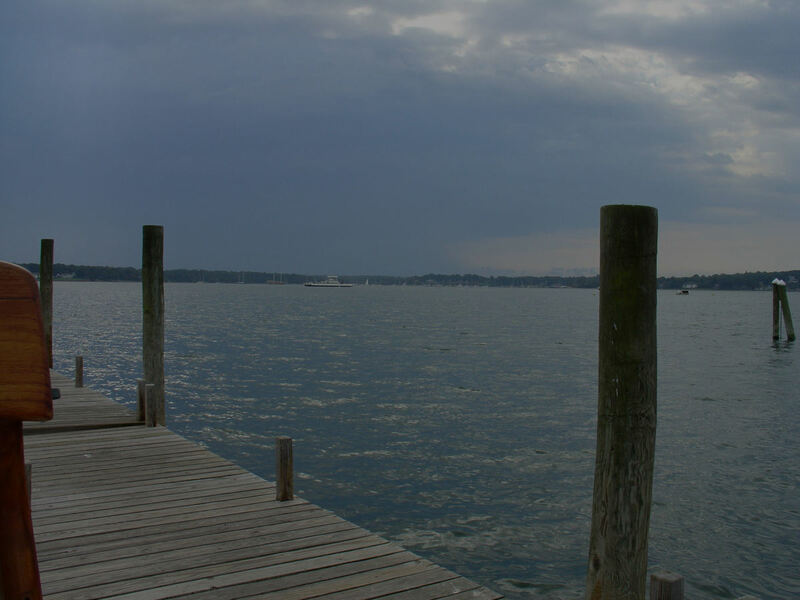 How would I get in touch with one of the boat services that would take us out to sea from this area? 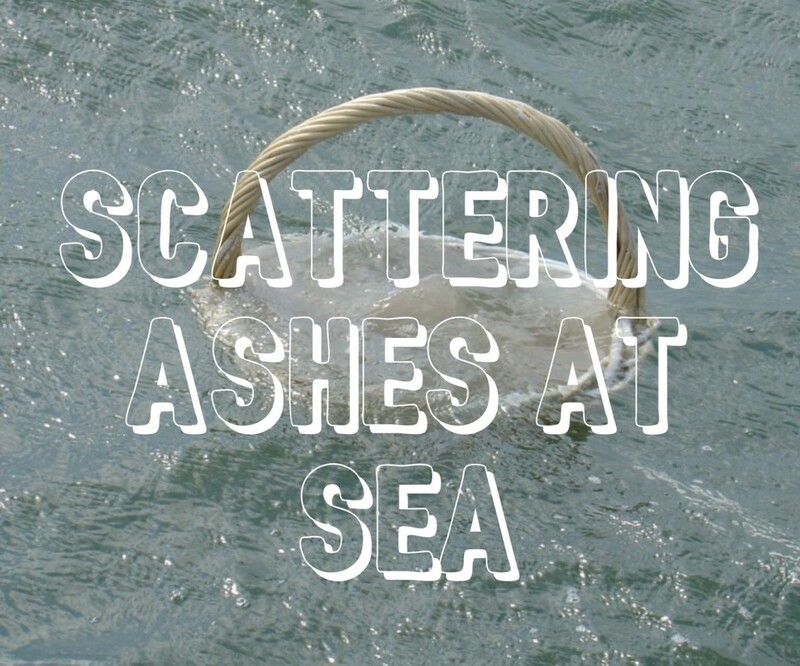 You can find services or boat rentals by doing a Google search for “Scattering Ashes” or “Burial at Sea Services” and include the location in the search. Interview a few of them and ask questions. Some will do it alone for you, but others combine several families in one outing. So you need to be sure you get what you are expecting. Also, some services do the scattering for you, and others let you and your family do the scattering. It’s all a matter of choice and cost, so this is why you need to interview a few services. My condolences for the loss of your husband. Terrie, Prices vary depending on the options you choose. They all offer different options. Some do it for you, and some let you come along to be involved in the process, as I had done. The cost is higher when you include yourself in the ceremony, but you have to check for prices locally. I suggest you do a Google search for "scattering ashes" and include your local area in the search. When I did that, I found people offering to do it by boat and by plane over water. That's another factor that affects the cost. I was wondering what the two prices are to have remains scattered out to sea. One to chose not to go, and the other to go out? We live in California. Virginia, If they are planning to scatter the ashes over public water or public land, it would be a good idea to check out the local laws first because they are different in every state. That was very meaningful. I'm going to an ashes scattering gathering next month. I wonder if everyone knows the legalities of doing this. You included good info in your article. Moms-Secret, I am sorry for the loss of your husband. This is a very difficult time for you right now. The decisions you make at this time are out of love and your knowledge of his desires, so you can feel comfortable that you are making the right choice. nadelma, Thanks for your comments. It's good of you to be there for your elderly parents. Especially that they are not well. That's when they need you the most. Knowing what their wishes are is half the battle. At least the important decisions are already made. I wish you all the best. Thanks so much for sharing that, I still have tears in my eyes as it hits home. I have a 91 year old dad with colon cancer and an 86 year old mother in law with cancer. I know my day is coming to make some important decisions. Even though I know both of the wishes for them its hard to think about it. Your story was actually beautiful and I hope some day my family will repect my wishes. God Bless You. SteeleWoolridge, yes indeed. Leaving written directives helps a lot. Thanks for stopping by. What a beautiful tribute to your aunt. It took courage to stand up and carry out her wishes despite your family traditions. 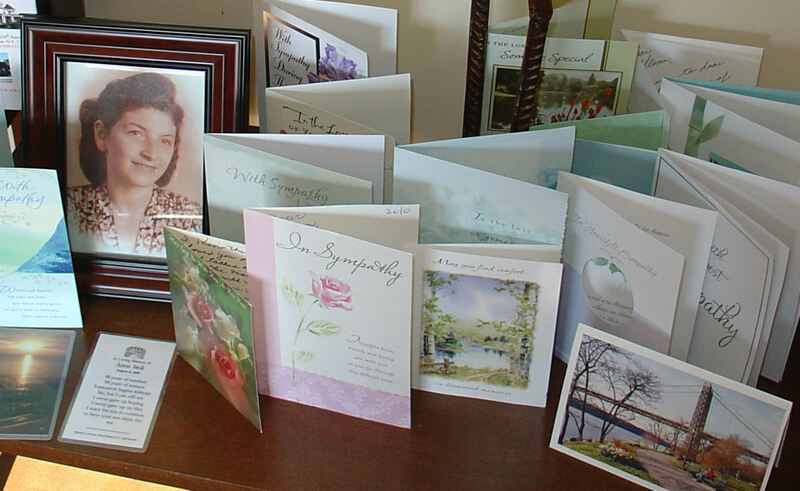 It is so important to leave written directives to our loved ones about our final wishes. Doing so leaves only the hope that someone will follow through. Tsira, I appreciate your stopping by. Thanks for the comments. hi,glenn great writing.i love all pictures.you are very kind. ChristineVianello, Yes the rays beaming down at the end was very spiritual for me. Thanks for your kind comments and for stopping by. I like that you carried out your aunts wishes, that was kind of you. 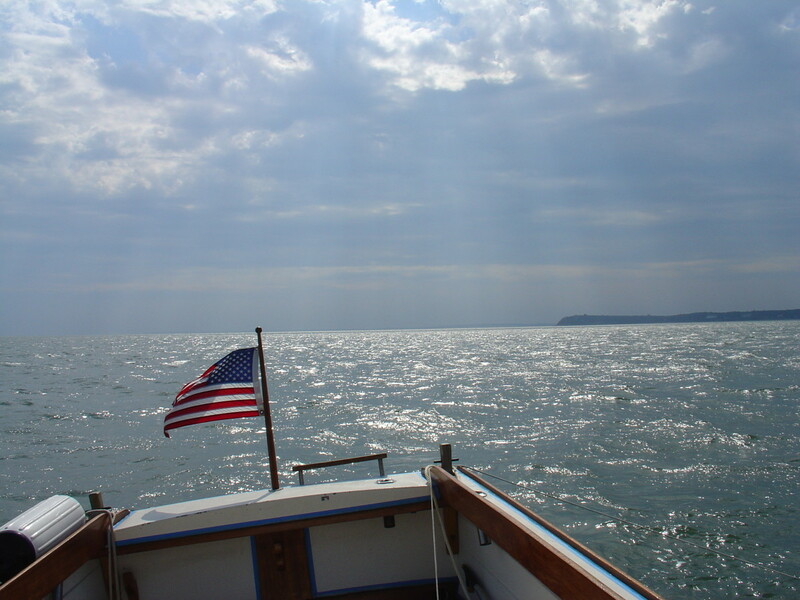 I love the last picture over the ocean, seeing the rays beem down on the water. mulberry1, Thank you for your kind remarks.